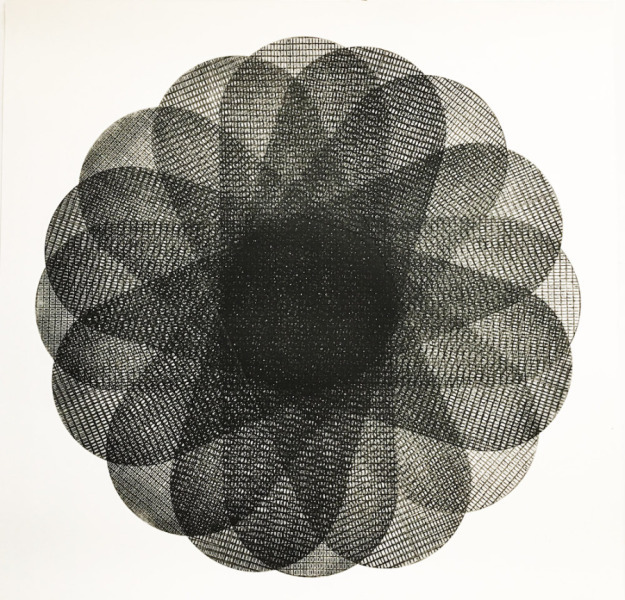 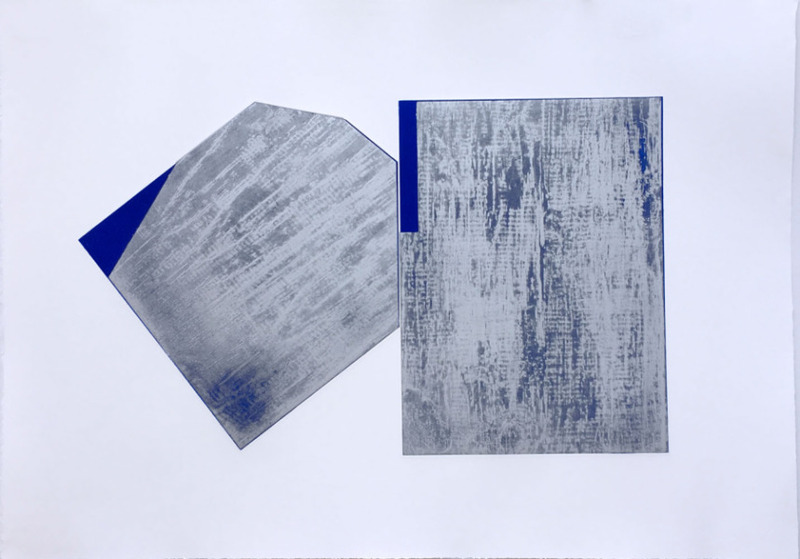 Elvia Perrin is an Austin-based printmaker. 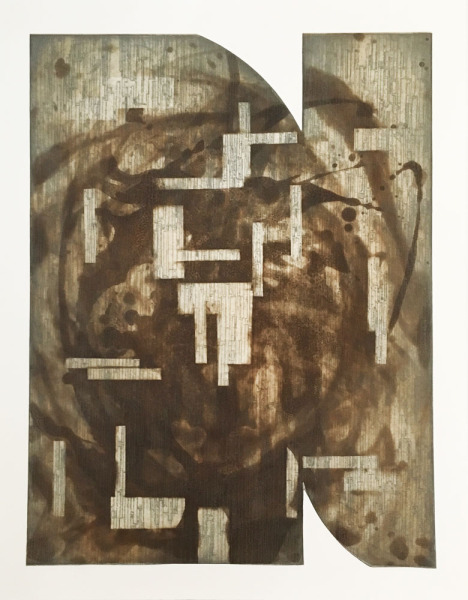 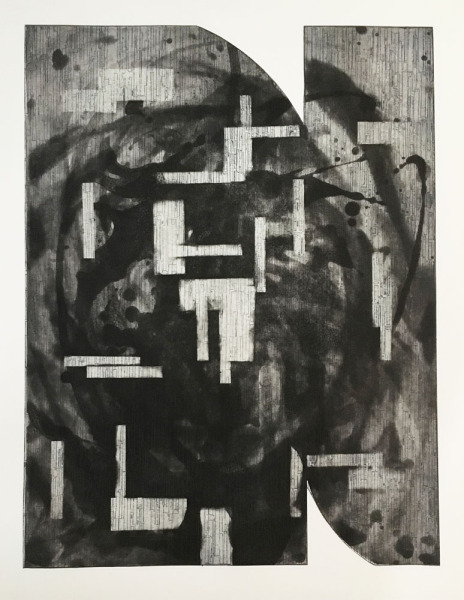 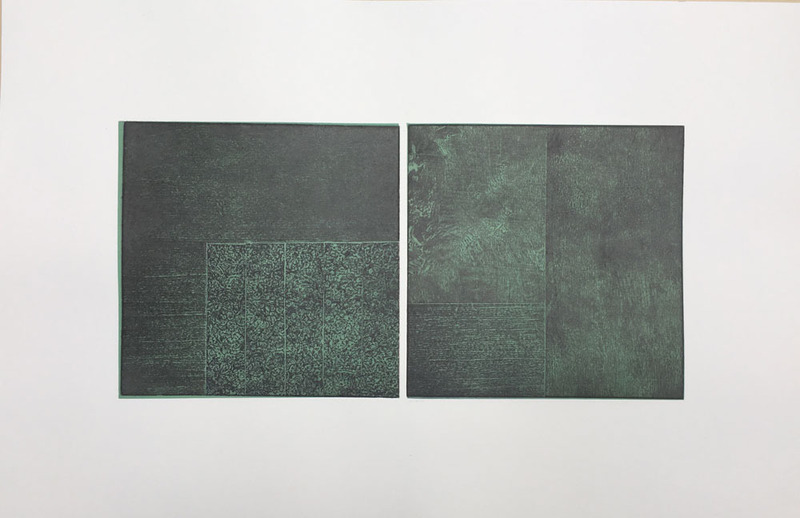 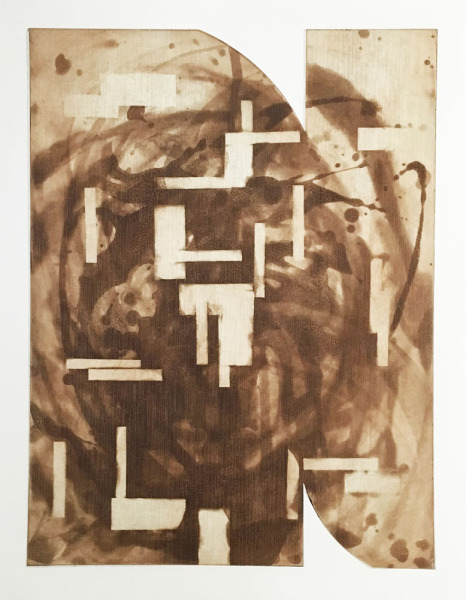 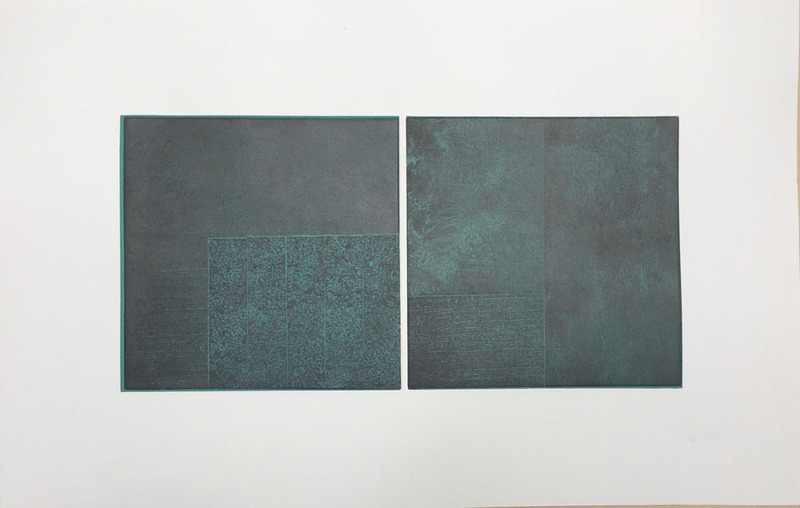 Her intaglio and monoprints explore the repetitiveness of multiplicity and the organization of petterns and surfaces through overlaying ink. 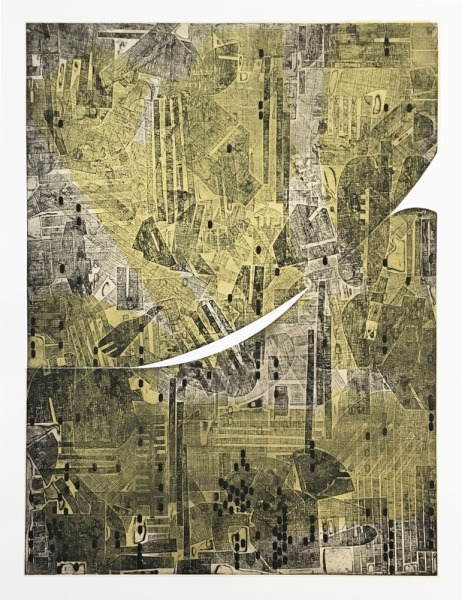 Destruction becomes contruction as Perrin cuts up, reassembles, reorganizes and prints on top of drawings, paintings, prints or photographs to find a new order. 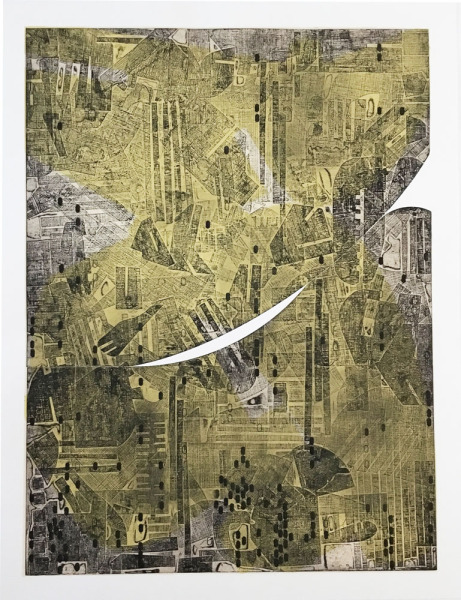 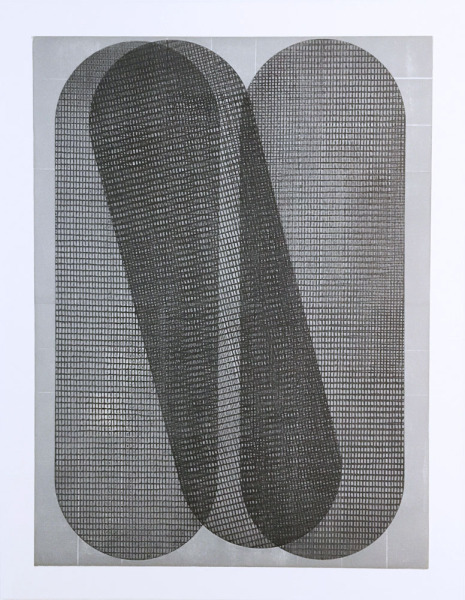 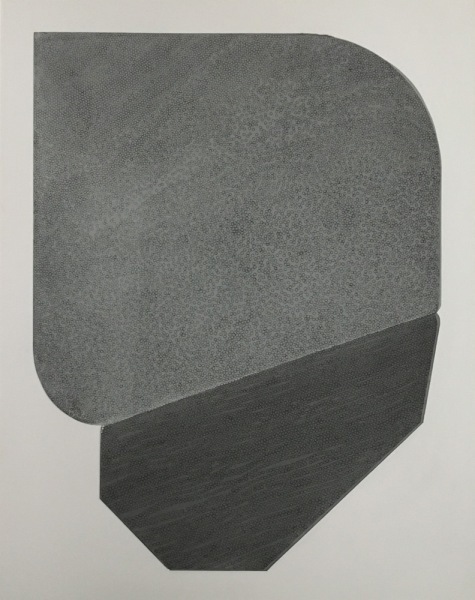 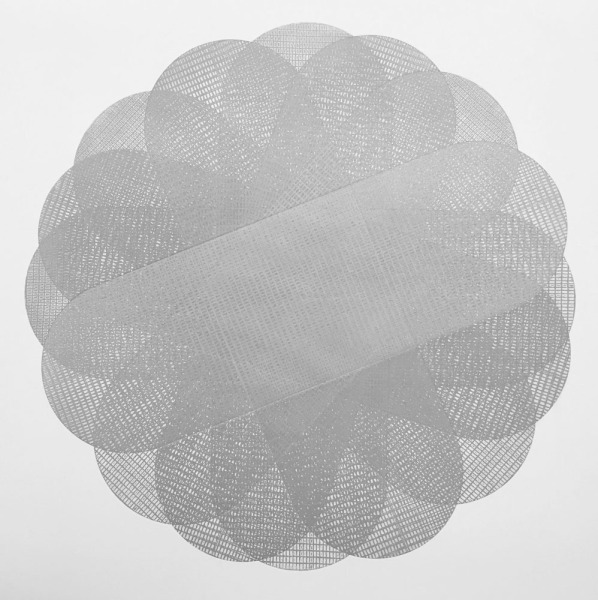 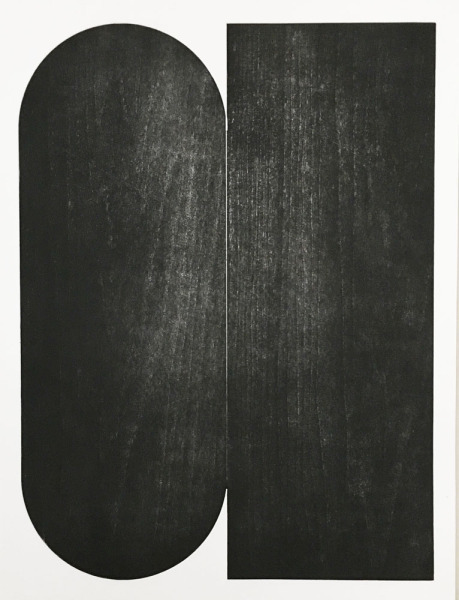 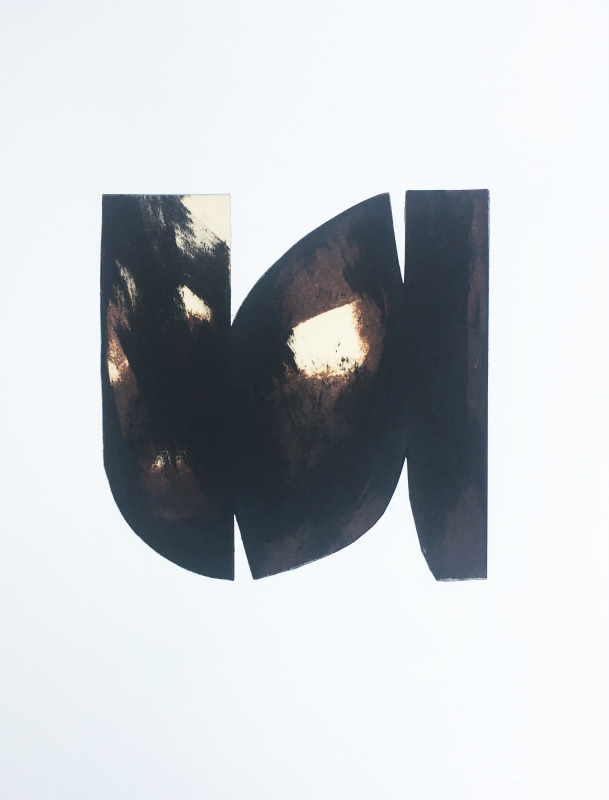 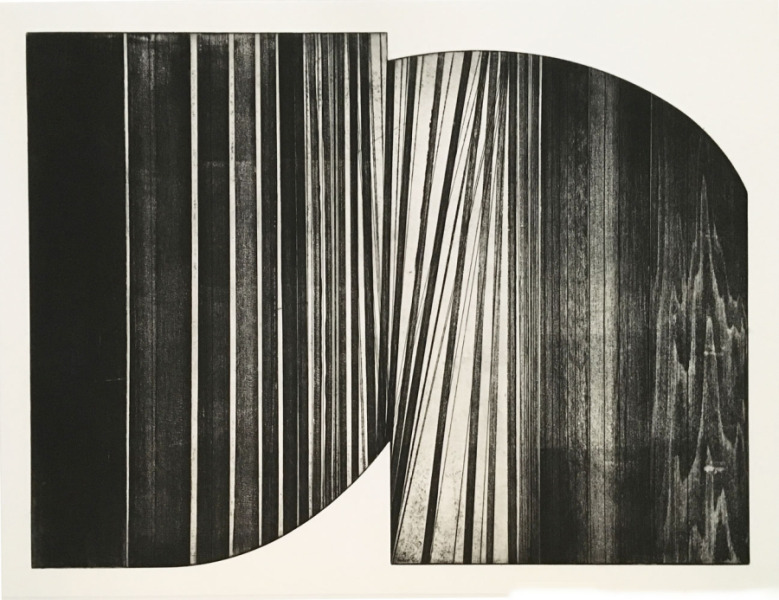 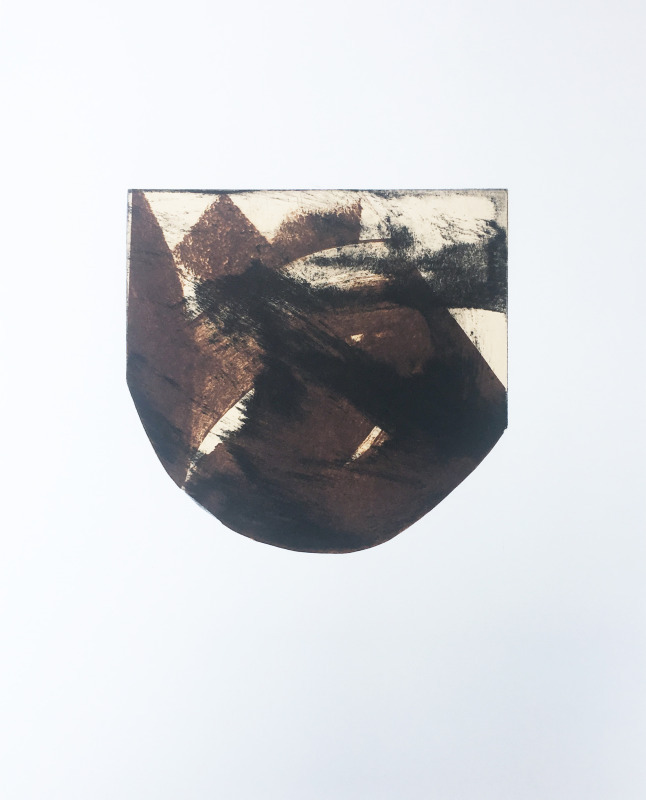 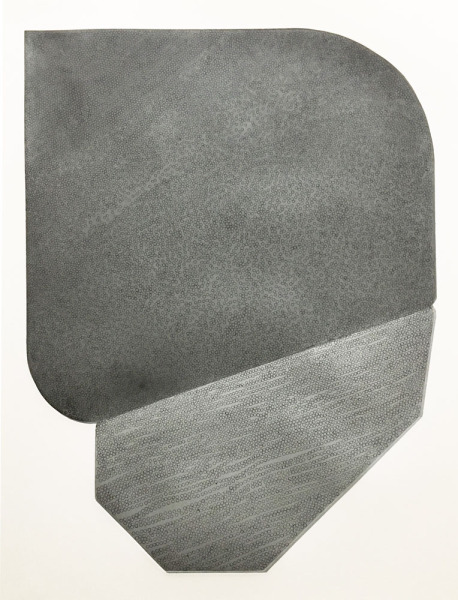 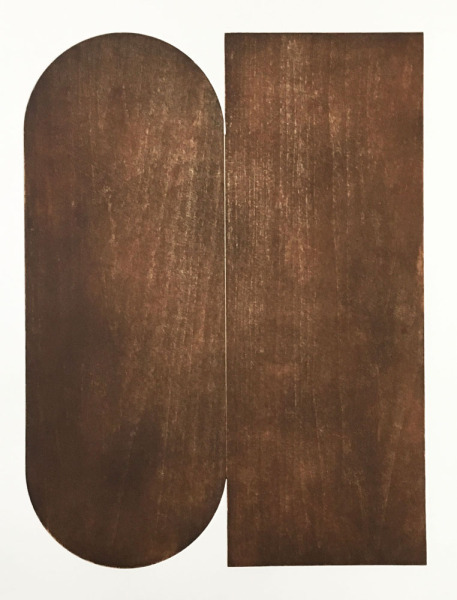 With a quiet minimalist approach, her work finds order through layering of textures and pattern as well as a balance of the femininity and masculinity of process and print. 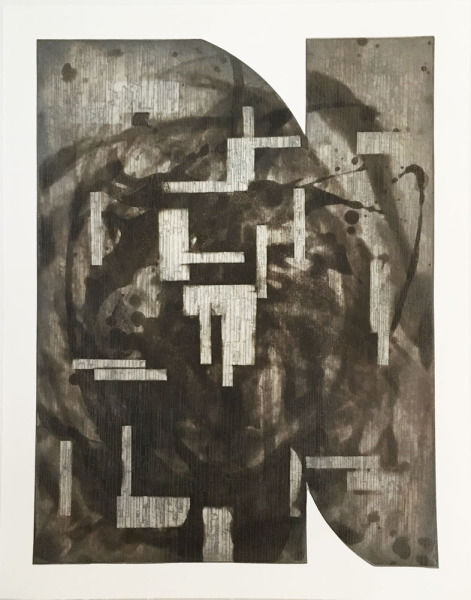 Wally Workman Gallery is proud to present this show in conjunction with the city-wide event PrintAustin. 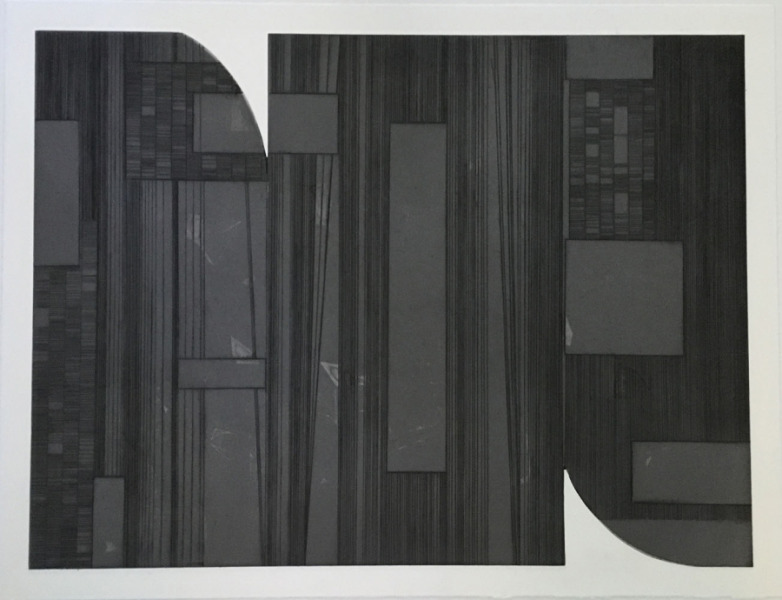 More information can be found at www.printaustin.org.